Personally, I believe that if you want to change something about yourself in order to be happy, then you should go for it. Over the years, I’ve wanted a number of procedures done – many of which I’m saving up for! Having said that, I’ve come across some very unsavoury reviews of places (especially for lip injections) throughout my research. So, with that in mind, I thought I’d write up a guide on where to find some of the best cosmetic procedures in Liverpool. Many of the following can be pricey, but I think that cosmetic changes should be treated like tattoos. The less you pay, the less likely you are to be happy with the result. This is something I’ve wanted for a long time. I really dislike my small lips, and I’d love some injections to plump them out and make them look a lot better. I recently bought a Candy Lipz lip plumper, and the results have only spurred me on to actually get them done professionally! When researching some places in the Liverpool area, I came across some crazy looking websites. The photos clearly portrayed someone who had no idea what they were doing, and the thought of booking someone like this scares me! I even came across a scam company (avoid the Consultant Clinic where possible). From those, I had a look at,Smile Works seems to be the most reviewed and recommended! So recently I had my teeth whitened using a home kit! To top up though, I’d definitely recommend Saving Faces who offer a range of teeth whitening services and dental implants in Liverpool. Sometimes, you just want to feel pampered, and having white teeth completely improves how I feel when I go out with friends and family. I can finally feel as though I can smile in pictures again! Again, much like lip injections, you can find some dodgy websites for breast augmentations in Liverpool. I’m currently saving up for an uplift with implants, and I have my heart set on using MYA. I have friends who have used MYA before and from what I hear I’m completely impressed! They also offer a monthly repayment service, which is good if you would like to pay off your procedure in monthly instalments. Recently I’ve really been getting into my skincare. 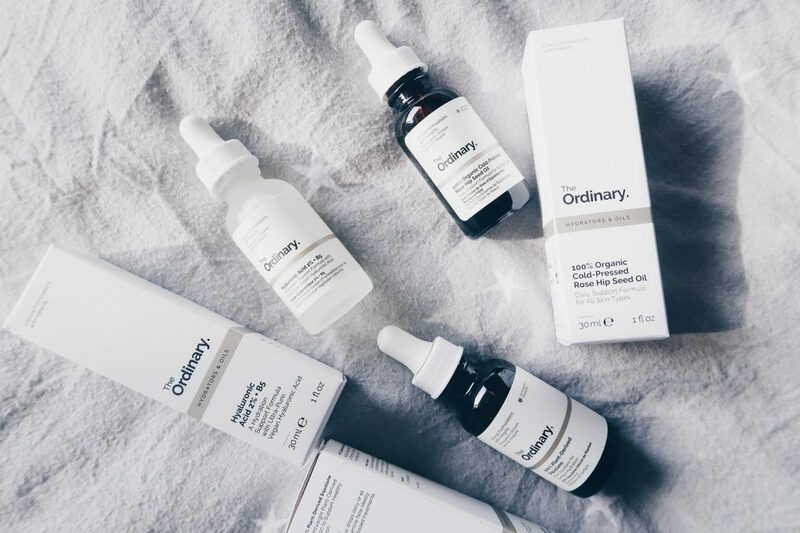 The Ordinary range has some great products for seborrheic dermatitis, and I really want to try out some facials and microdermabrasion when I can. There’s actually a store near me I’d love to try out with great reviews, Jayne Coville Aesthetics.